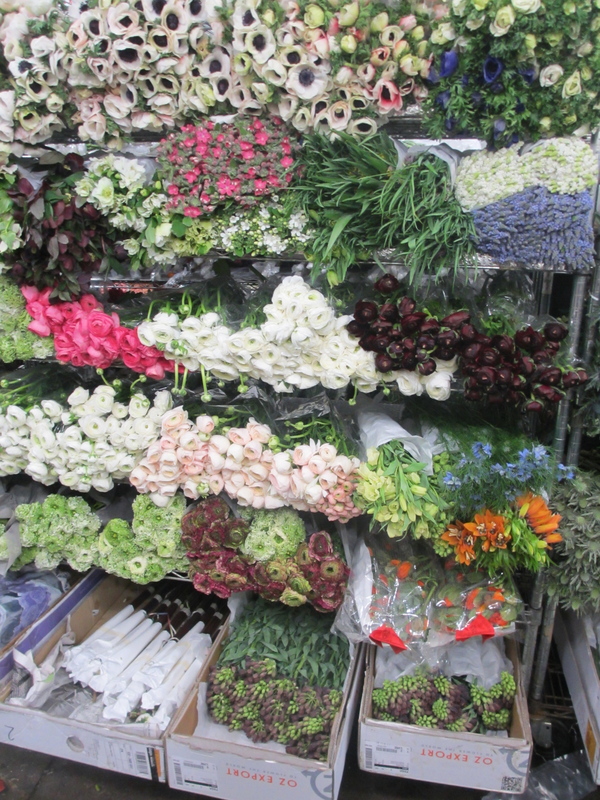 For the past two years, I have traveled to New York City for the Chapel Designers conference for a week of everything-flower-related. 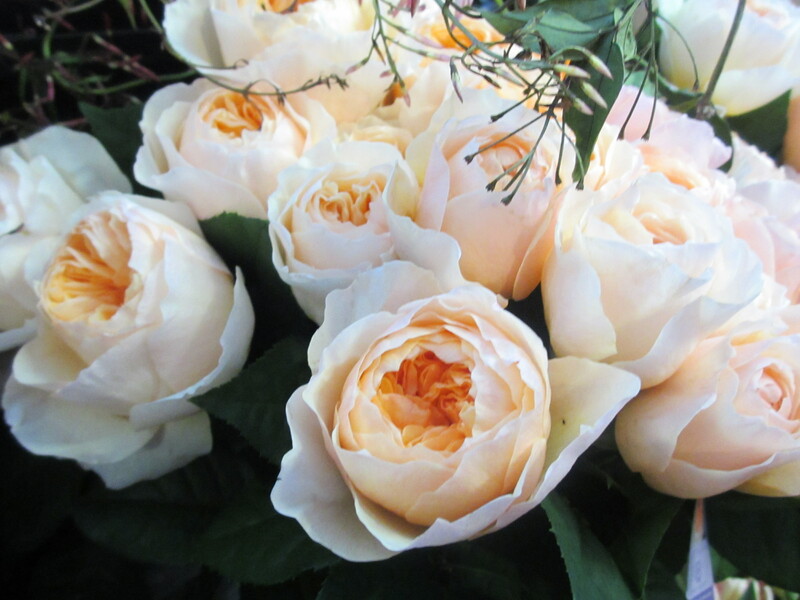 Here are few of my favorite memories from the whirl-wind trip this year. 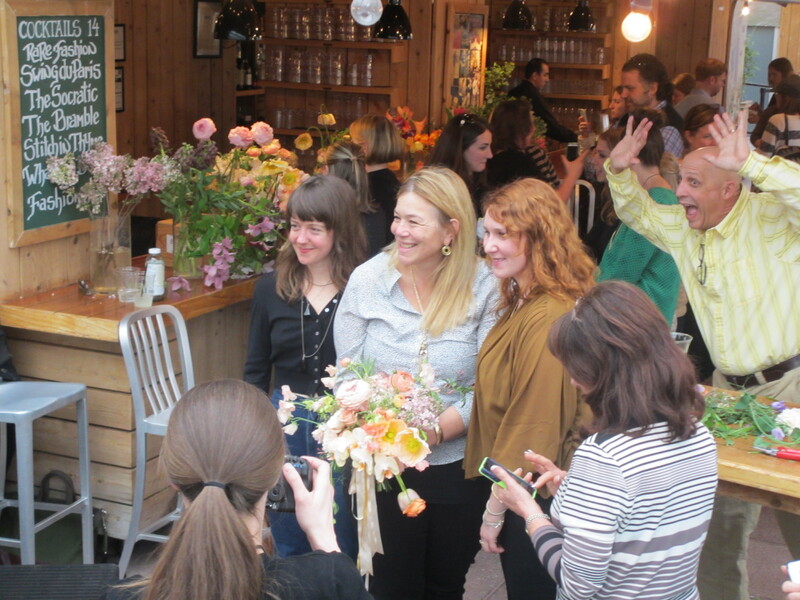 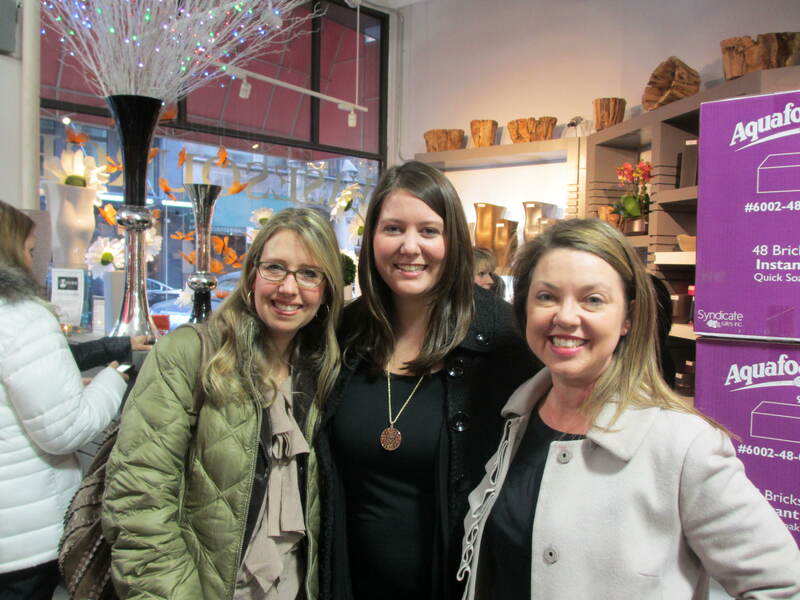 Nicolette Owen of Nicolette Camille Floral Design, Brooklyn, New York Also co-founder of Brooklyn’s Little Flower School with Sarah Ryhanen. 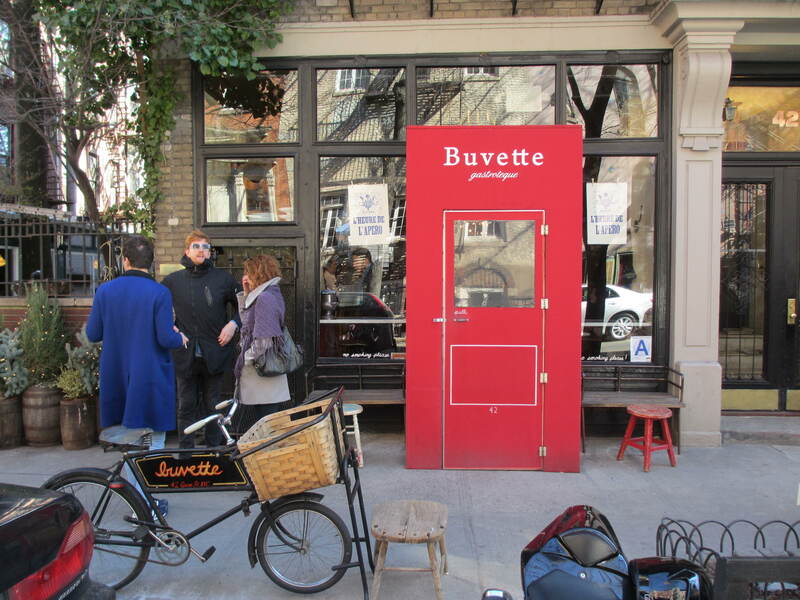 Buvette – a darling gastrotheque in the heart of the city. 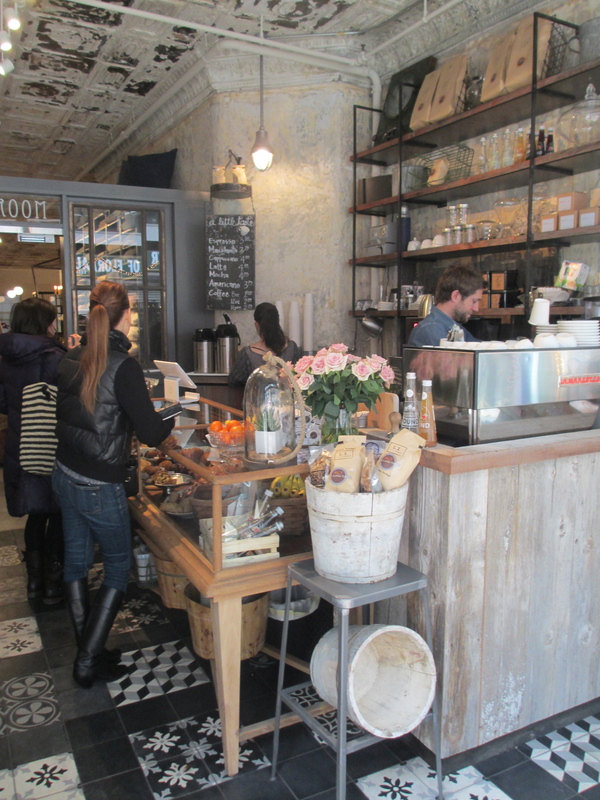 It was charming and served up a delicious brunch. 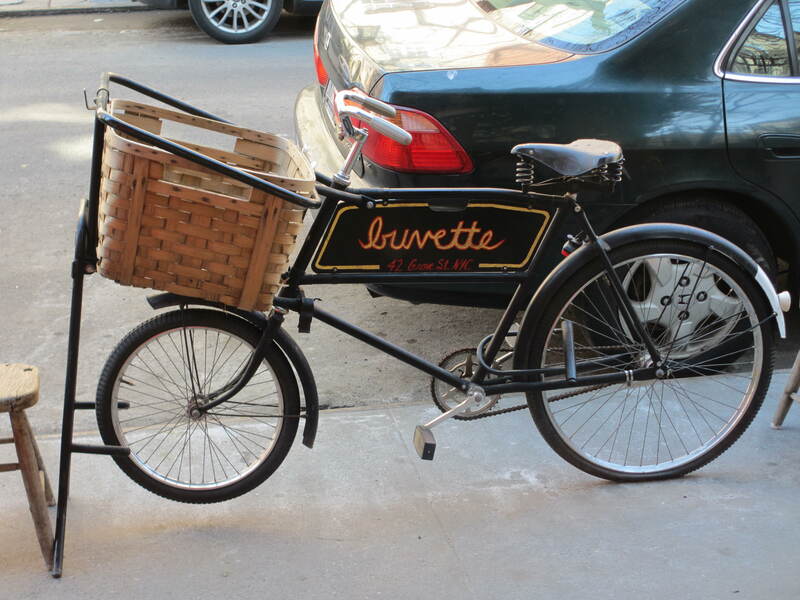 Charming…just missing a bouquet of flowers tucked inside that basket. 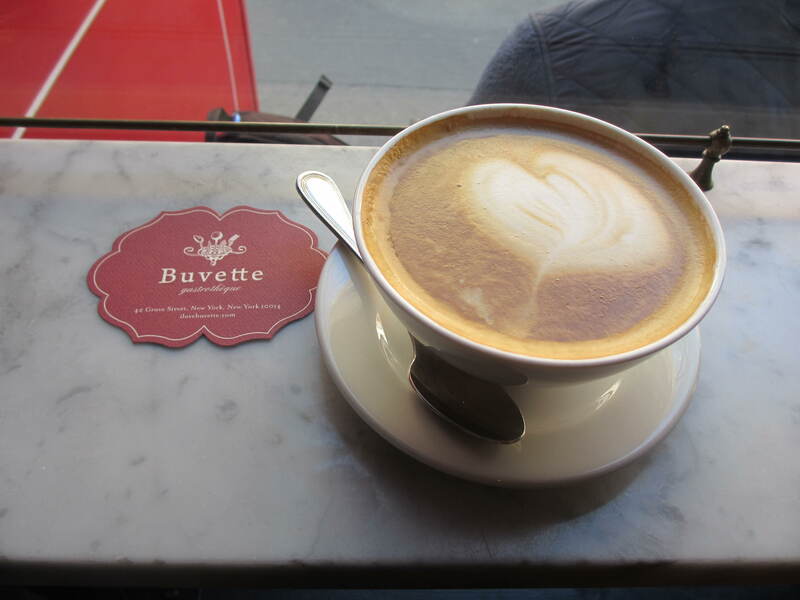 Buvette – You squeezed in where ever you could find a spot, if you were lucky. 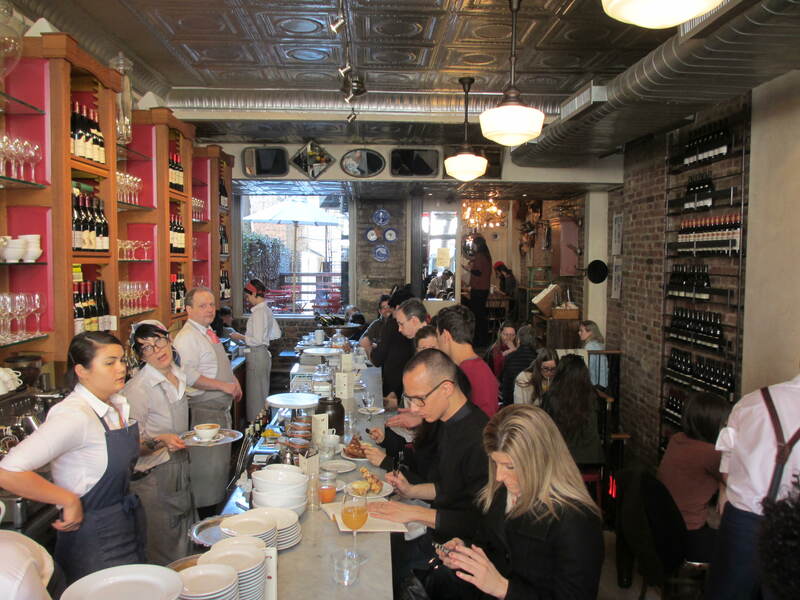 We brunched at the counter. 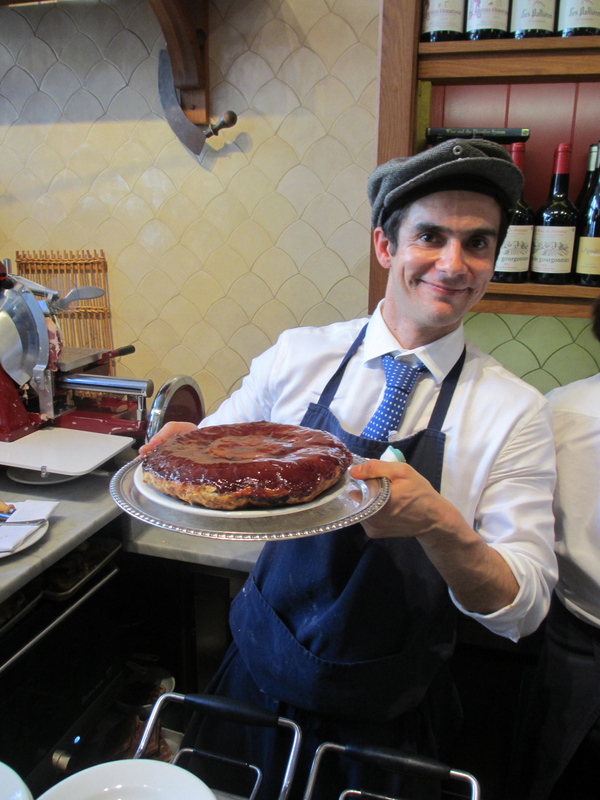 Buvette – our nice waiter. 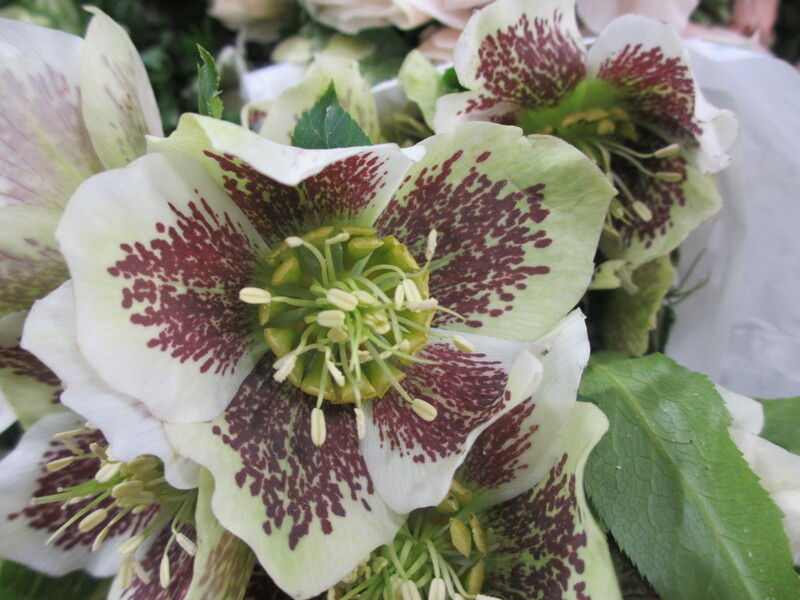 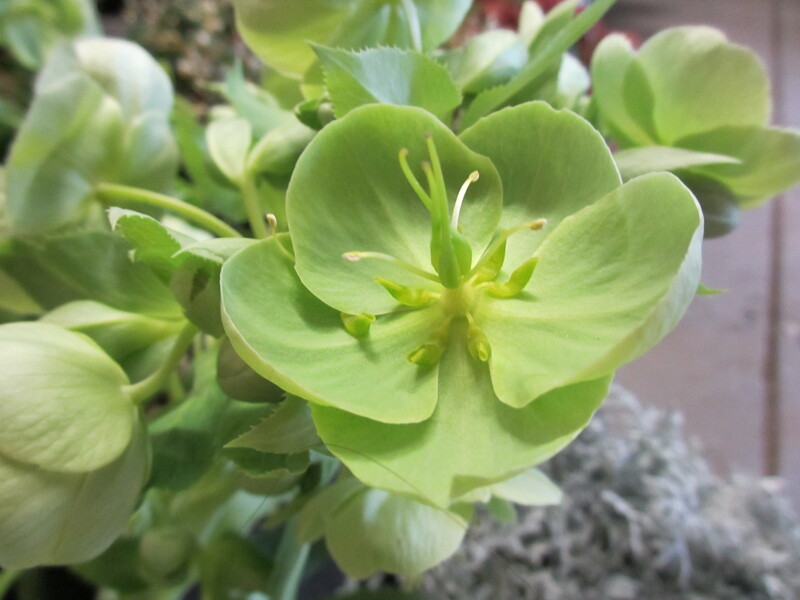 Hellebores just might be one of my new favorite flowers. 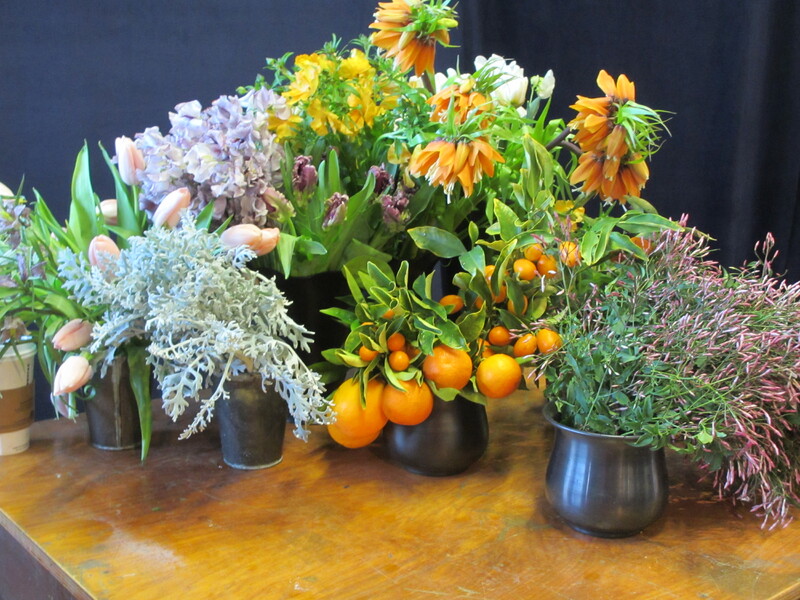 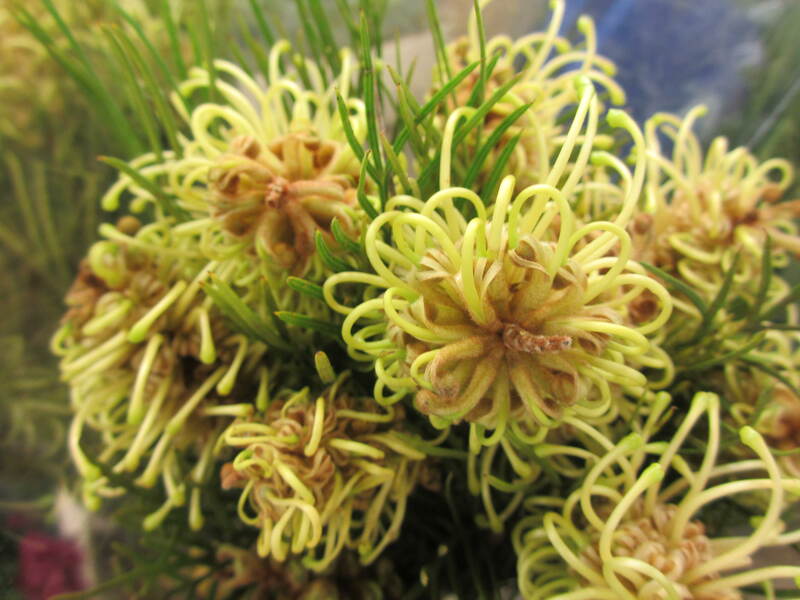 A fresh selection of Springs flowers for Naomi deManana’s arrangement. 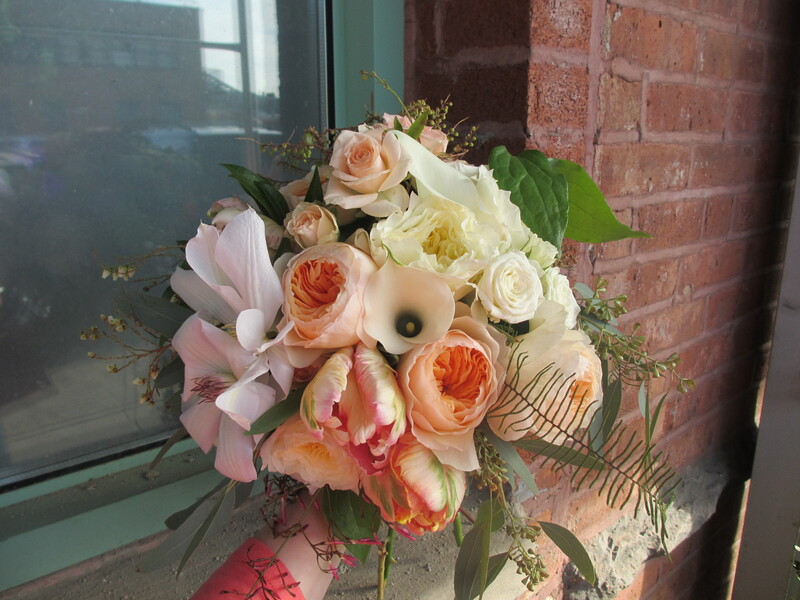 A bouquet I designed with “extras”. 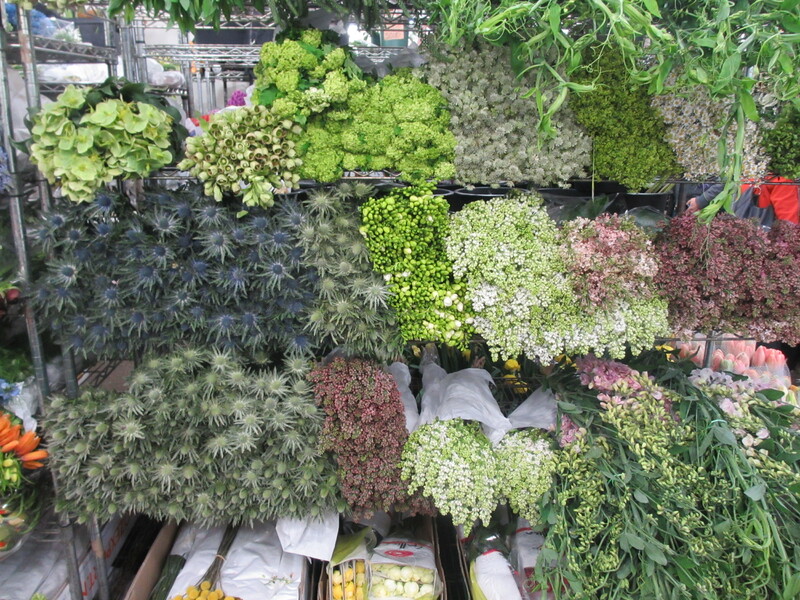 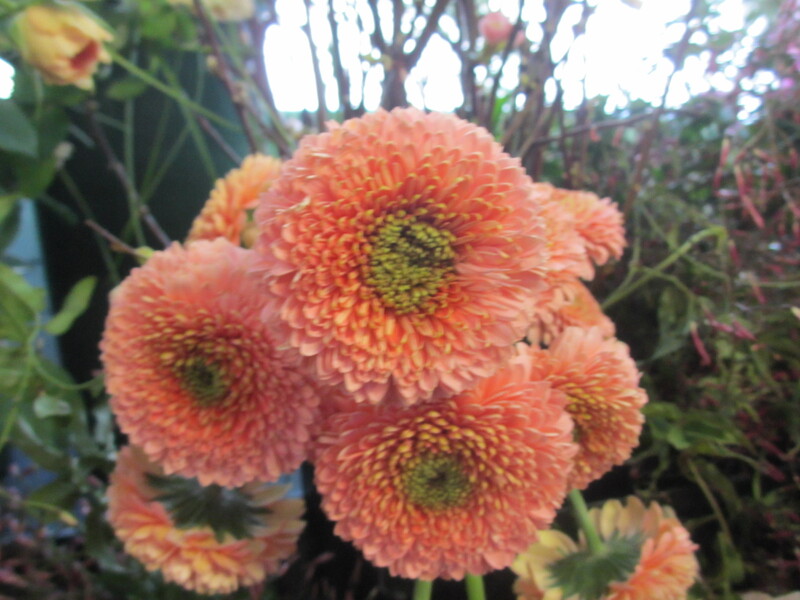 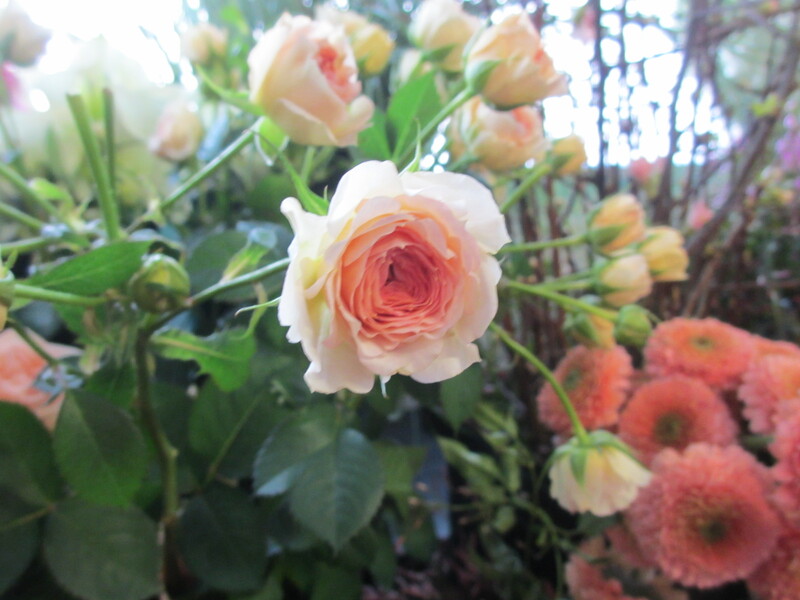 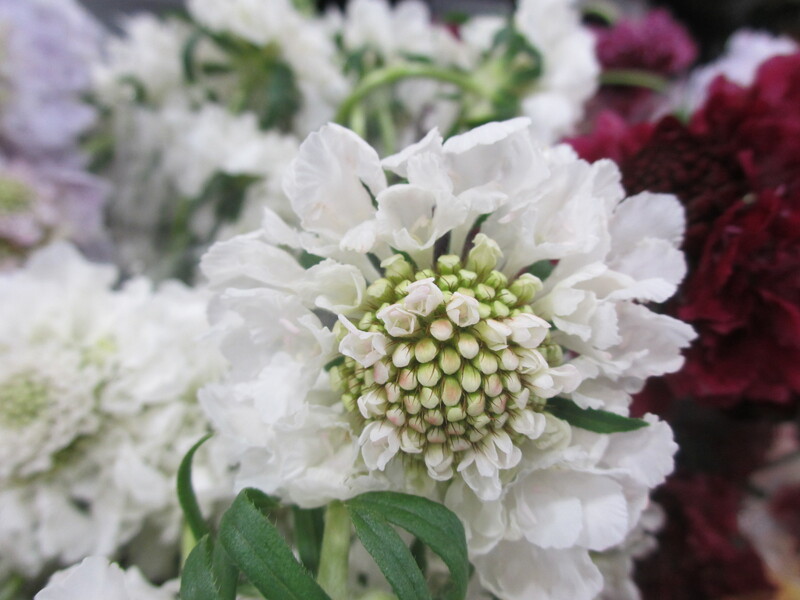 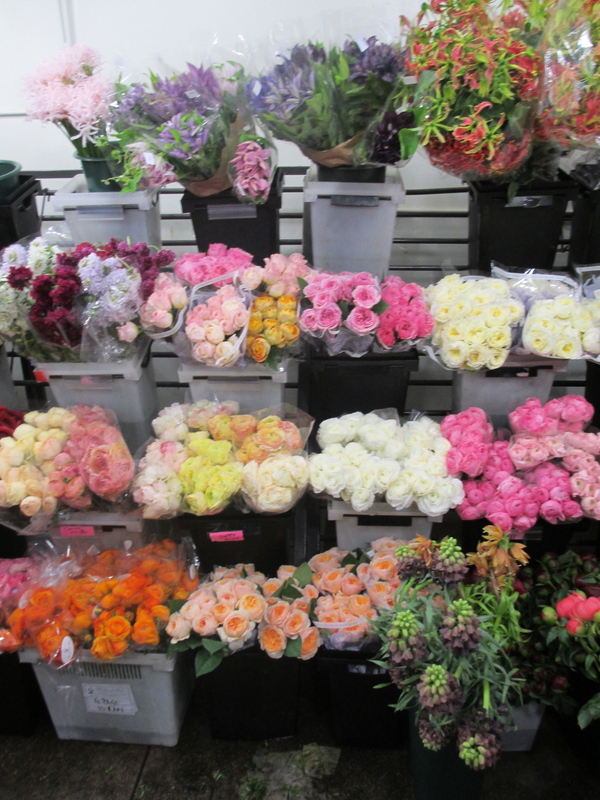 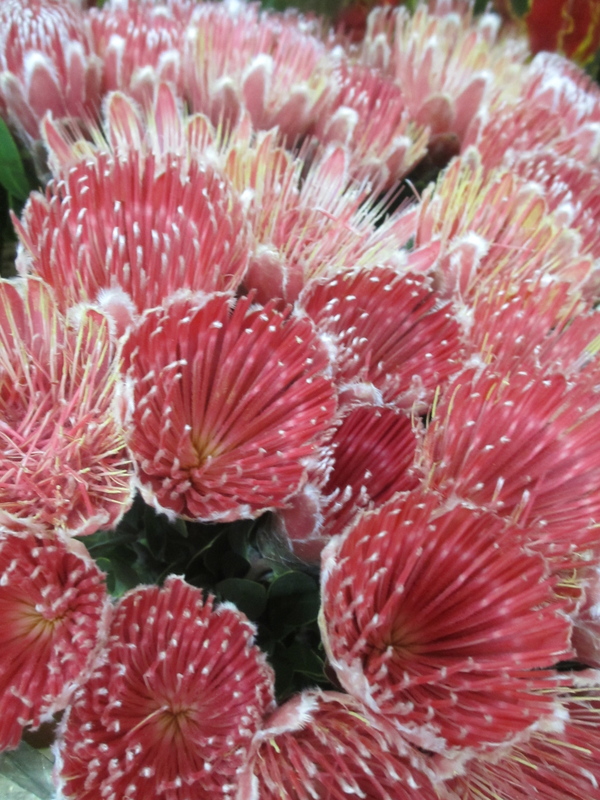 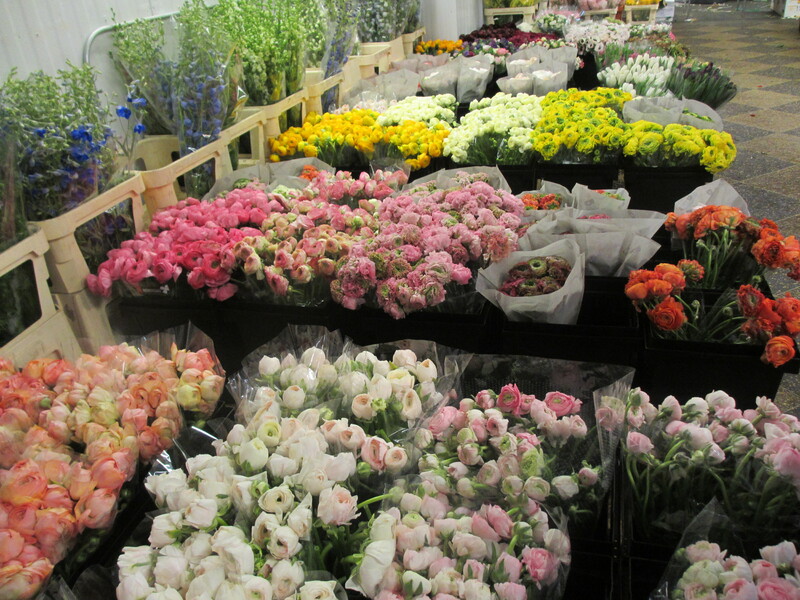 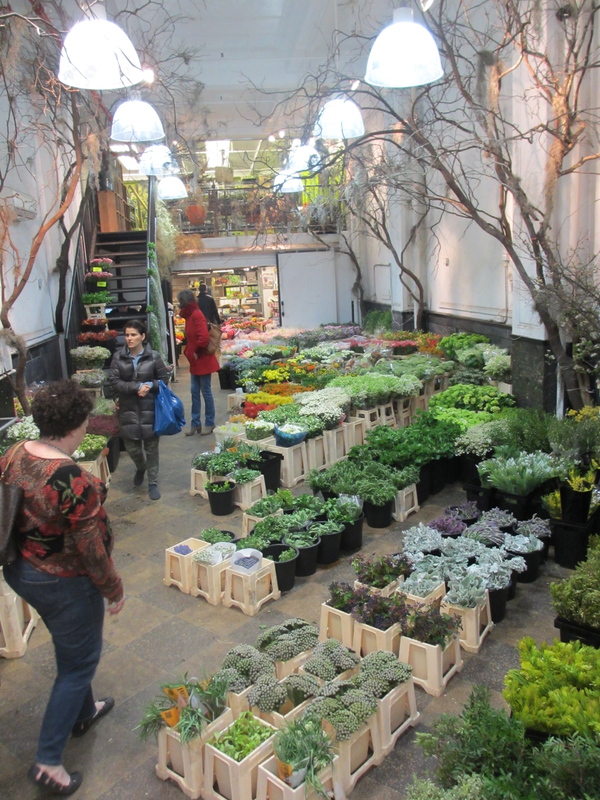 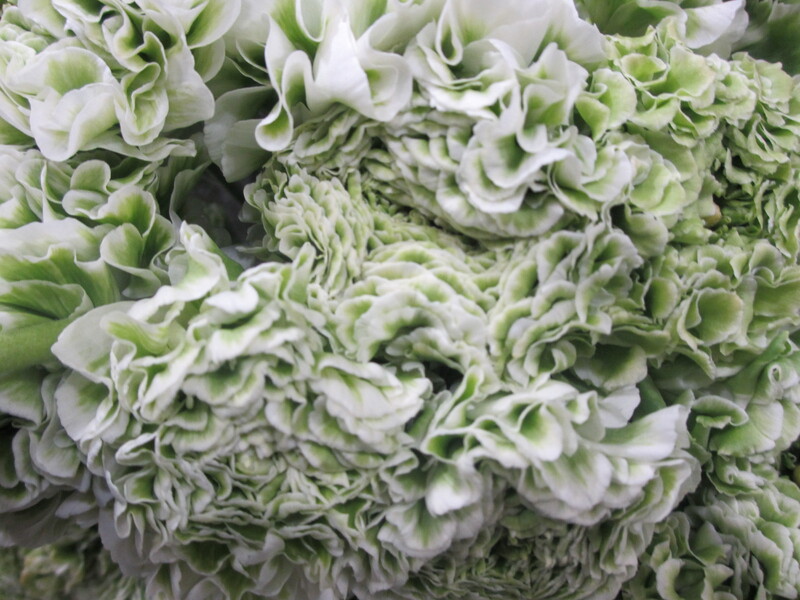 Inside the cooler at the Dutch Flower Line – this sight made me giddy with delight. 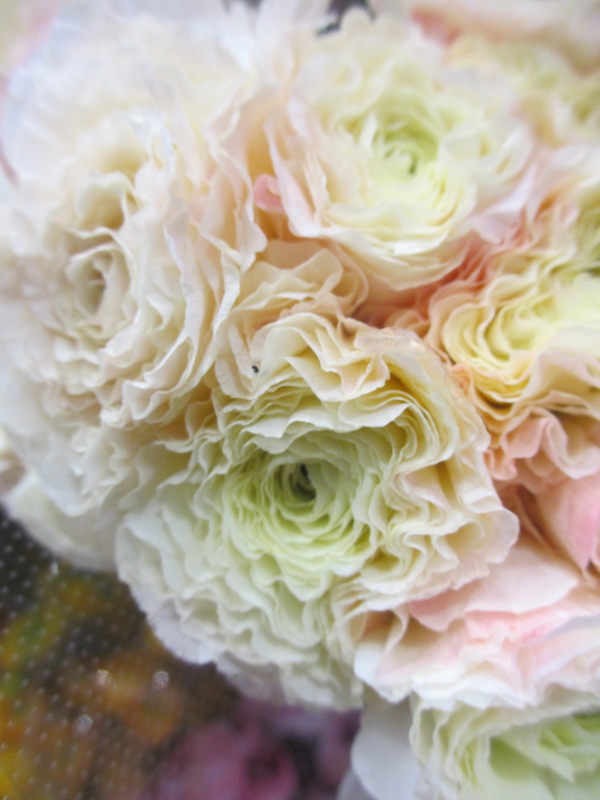 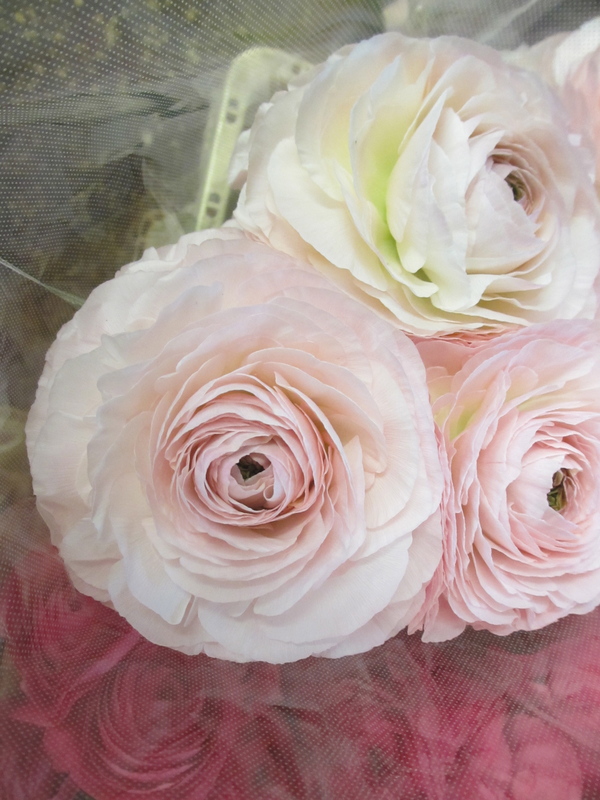 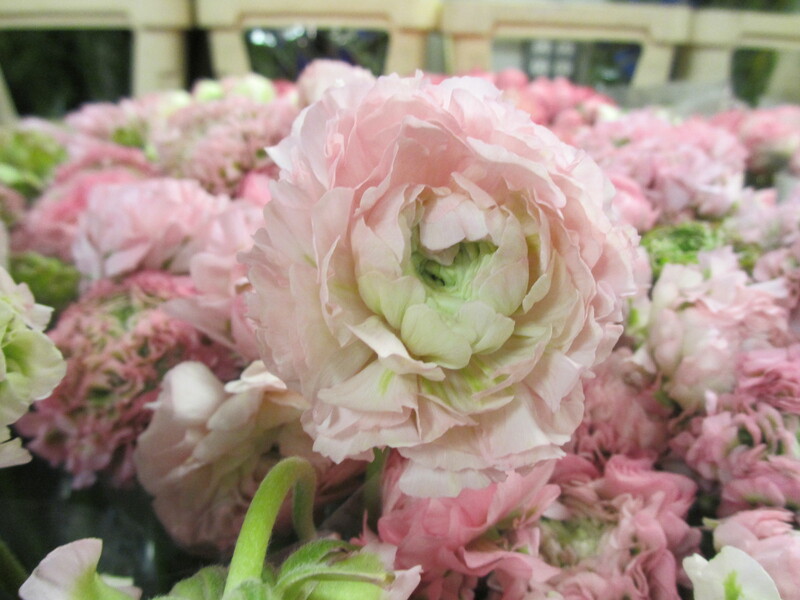 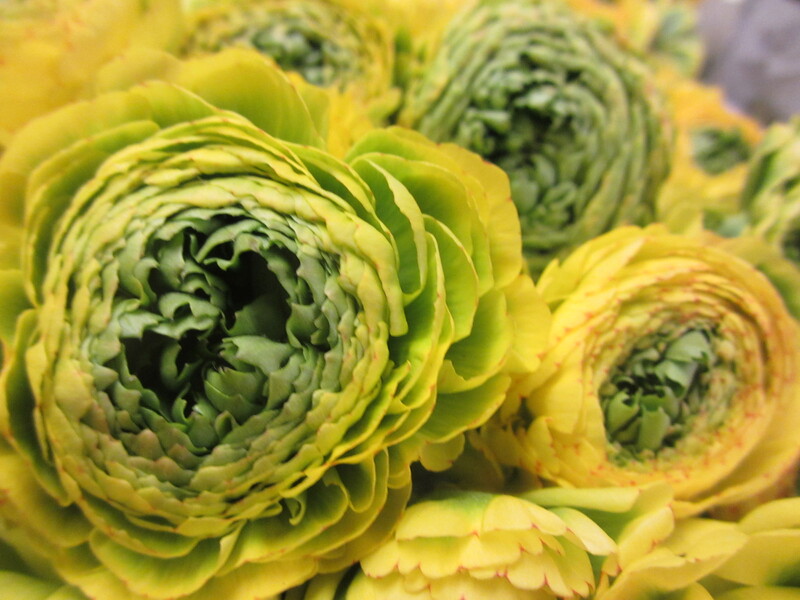 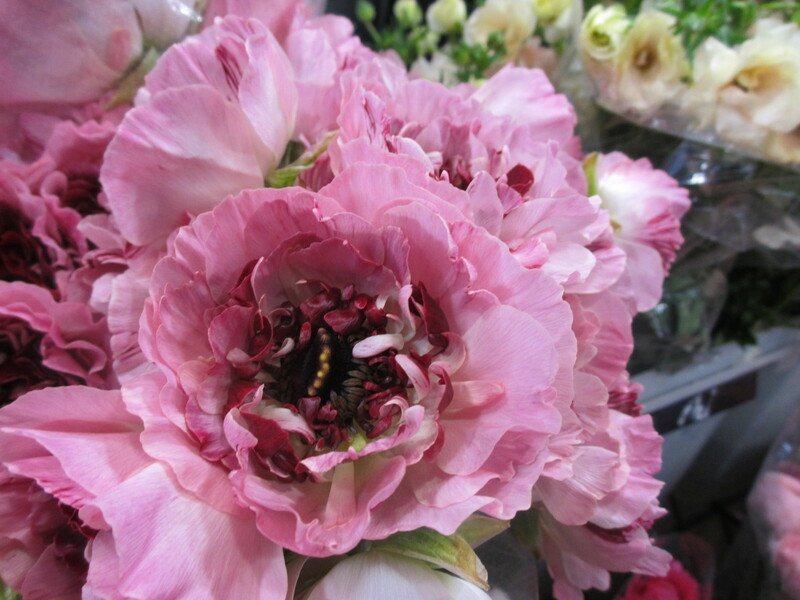 All the ranunculus you could ever want. 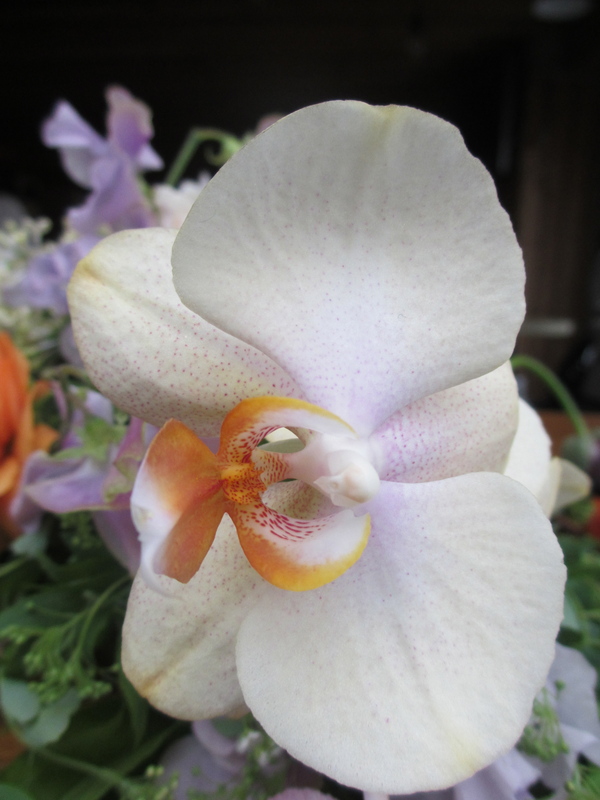 Orchid – it was perfectly unique with hint of purple & orange!